Keep your storage options open and utility boxes closed. 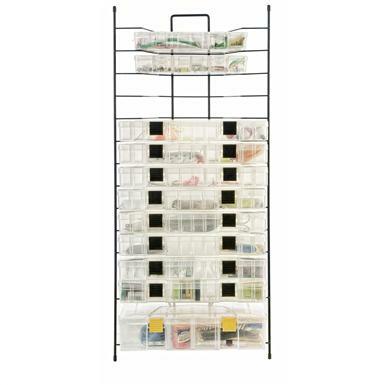 Use the Organized Fishing 14-Box Wire Rack for keeping your fishing gear stored, secured and easily visible. 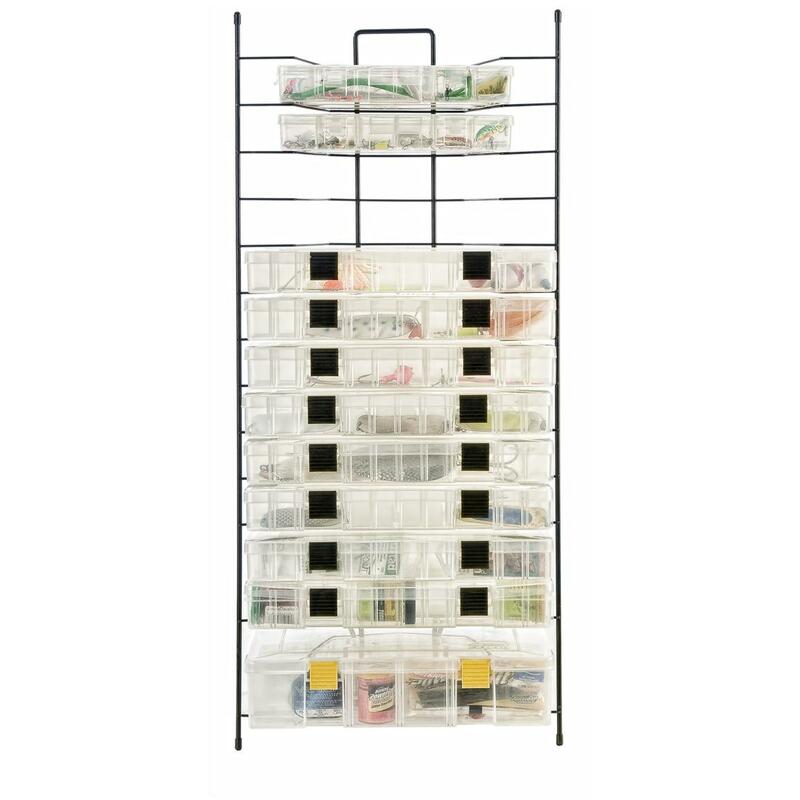 The modular design allows this Utility Box Wire Rack works perfectly with Organized Fishing's 3600 and 3700 series utility boxes. In addition to its indoor mounting possibilities, this Wire Rack can also be mounted in boats and many other locations! Dimensions: 15.75" x 5.91" x 32.28"h.